Breast proportion is a very personal criterion which can influence a woman’s general feeling of satisfaction with her body. While some women are thrilled with the size of their breasts, or at least satisfied, many others are disappointed with their natural assets. Ironically, there are a virtually equal numbers of women who feel their breasts are too big or too small. This vital article explains why disproportionate breasts are a leading cause of enhancement surgery and how women can improve their body image, with or without surgery. Actual breast size is rarely an important factor considered by most women for measuring body image satisfaction. Relative size is far more important, since it determines the size of the breasts in relation to the proportions of the body. Small breasts can look simply stunning on a lithe figure and large breasts might look comfortable at home on a larger, fuller frame. Small breasts on a big frame are not as flattering and often draw the comparison to a pear shape, while large breasts on a small, or especially short, frame can look cumbersome and bulky. 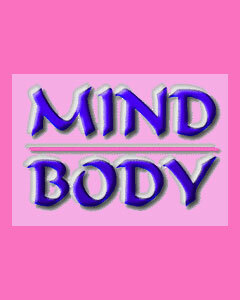 Proportion is the key element which typically determines personal satisfaction with overall breast shape and size. 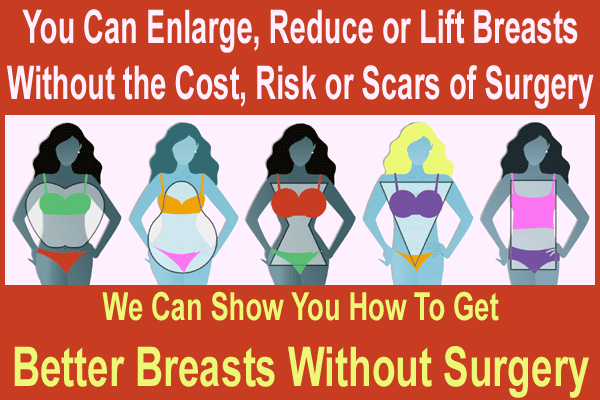 Luckily, regardless of whether you feel that your breasts are too large or too small, there are solutions which might work well for you. 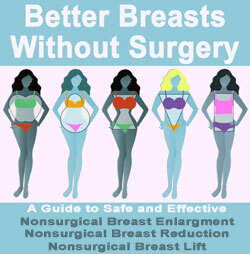 Large breasts can be conservatively reduced through diet and exercise. However, some women might require the additional intervention provided by either breast liposuction or breast reduction surgery. Small breasts can be increased in size, using any number of non-surgical breast enlargement modalities. However, certain women might enjoy surgical breast augmentation, since it gives customized and predictable results, which are sure to please even the most discriminating surgical client. Many women are actually quite happy with the size of their breasts, but are disheartened by their placement. As we age, the effects of time and lifestyle-related changes often play cruel tricks on our breasts, making them deflate, sag or simply flatten out. In these instances, women are more concerned with refreshing breast appearance and placement on their anatomy, than with changing their size. For women with ptosis or placement issues, breast lift surgery may be the ideal solution. These mastopexy techniques are fast becoming some of the most sought after of all cosmetic surgery procedures due to their amazing results. Finding comfort in your own skin can be a challenge at any age and with any breast size. Some women simply take time to mold their personalities to fit the disposition of their bodies. However, other women truly feel alienated by their own anatomies and never really find that feeling of self satisfaction. These are the women who stand to benefit the most from drastic body image correction. If you can envision the ideal you, but just can’t achieve it through conservative means, then maybe it is time to consider a surgical solution. There is nothing wrong with wanting to change your body, if you are attempting the alteration for positive and justifiable reasons. Before undergoing any cosmetic surgery, make sure to spend some time considering the internal motivations driving you towards the procedure. Having good motivation is one of the most important factors in determining final satisfaction from your operation. To learn additional information about non-surgical or operative interventions to change your breast placement or size, talk to a qualified cosmetic surgeon today.